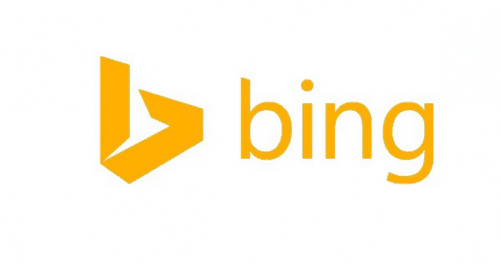 Steve Sirich, general manager Bing Ads marketing at Microsoft, chats with B&Tabout the future of search and how Bing is differentiating its search technology from its biggest competitor. Since launching in the Australian market in 2013 Bing Ads has grown in market share from five per cent to double digits (10 per cent) in 2016. Sirich told B&T: “You want to get to a per cent where you pass the ‘straight face’ test with a marketer. Which means we can actually ask for a marketer’s time, that the investment I’m asking of them is actually meaningful. 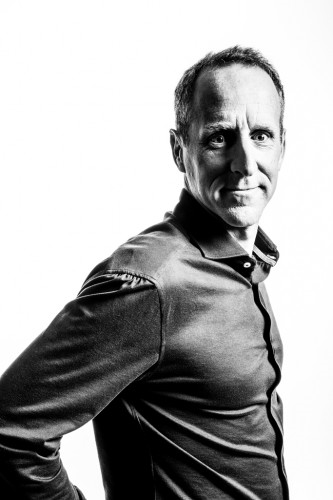 For Sirich, the main thing which differentiates Microsoft’s Bing from its biggest competitor Google is Microsoft’s perception of search technology and the future of search. For those in the know; Siri’s voice search is powered by Bing’s technology, Mac’s Spotlight search interface is Bing’s technology and Amazon Kindle is powered by Bing’s technology as well. “I’ve been involved in digital marketing for 20 years, but I’ve been around search really intentionally for the past seven. We’re still very much at the tip of the iceberg in terms of how people engage with search, when you think about it it’s pretty archaic that it’s still a keyboard and it’s a query box. “We think about the search experience a little bit differently than Google, Google Adwords has their destination experience and we have our Bing.com, but we believe search is quickly moving beyond the destination experience. The future of search will shift towards an emotional interaction becoming the technology and the human. “Now we’re really starting to think about, especially with voice search, a much more natural interface to the search experience. It’s more intuitive and more natural in terms of how people want to operate with technology.